Days after the Miss USA pageant was dropped by Univision and NBC, the July 12 event has found a new home on television, the Reelz channel. Reelz, a relatively obscure cable channel, saw an opportunity to fill the space left by NBC. It says it's helping to "save the sash." The Miss USA organization is half owned by Donald Trump. Univision and NBC backed out of airing the pageant after Trump's incendiary comments about Mexican immigrants caused an outcry in June. The pageant's organizers then tried to seek out other distributors, like Reelz, which has entertainment shows including "Hollywood Hillbillies" and repeats of "Access Hollywood Live." Reelz says it's available in 67 million of the roughly 100 million cable-connected homes in the United States. It is hard to find on some channel lineups, however. Stan Hubbard, CEO of the Hubbard family-owned Reelz, said the decision to air the pageant "should not be construed as anything political." "The Miss USA pageant is about as non-political as anything could possibly be -- it's an iconic television event," he told CNN on Thursday. "This is television; this is entertainment." "An independent network like Reelz is able to look at this pageant, look at the contestants, look at the community, look at this American tradition ... and bring it to television," he added. Hubbard said that Trump was likely to lose money on the pageant, which Reelz is paying roughly $100,000 to air. The Hubbard family has been supportive of Republican candidates and conservative causes in the past. But Hubbard had some harsh words for Trump. "I agree with everything that NBC, Univision and Macy's are saying," he said. "I think [Trump's] comments are ridiculous." This isn't the first time Reelz has stepped in. The channel agreed to air a miniseries about the Kennedy family in 2011 after several other broadcasters passed on it. The miniseries included negative material about the famous Democratic family, and there were claims at the time that political considerations were behind the other networks' decisions to skip it, and Reelz's decision to go ahead with it. The pageant found itself entwined in political controversy after Trump entered the Republican presidential race last month. Trump's depiction of Mexican immigrants as "rapists" and "drug-dealers" drew widespread condemnation from Hispanic advocacy groups. Univision withdrew its plans to air Miss USA a week ago, and NBC followed suit earlier this week. The co-hosts of the pageant and most of the judges have also dropped out. 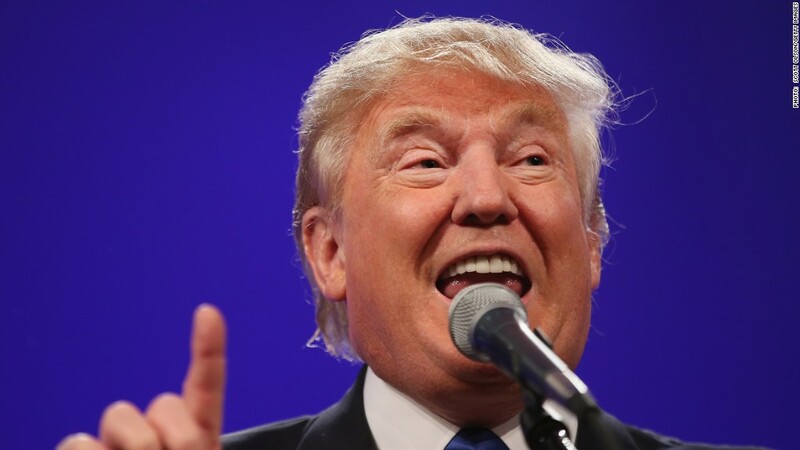 Trump accused NBC and Univision of "abandoning" the contestants. Meanwhile, the organizers vowed to move forward with the July 12 event and distance it from the political fracas. "We're a little company that happens to have been caught between two behemoths," pageant president Paula Shugart told Entertainment Weekly on Wednesday. The Reelz news was the first glimmer of good news in several days. "The sash has been saved!" one of the 51 contestants, Miss Washington USA 2015 Kenzi Novell, wrote on Twitter after the distribution deal was announced.